Beautiful world photography, captivating real-life video and interest-grabbing CLIL topics take young learners on a remarkable journey to explore the world as they learn English. For Guess What! Level 4, there are 88 flashcards illustrating the key vocabulary from the main teaching units. 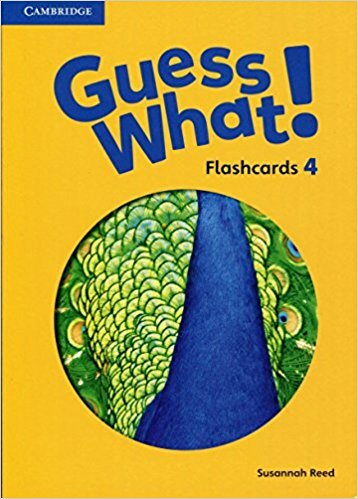 Ideas for using the flashcards in class are included in the main teaching notes and in the Games bank.